We know you’ve been busy, but don’t worry! It’s not too late to subscribe to the New Festival Season. The Pick Your Own Subscription package is flexible and discounted up to 20% off. You’ll also get added perks like unlimited ticket exchanges, discounts at partner restaurants, and more. 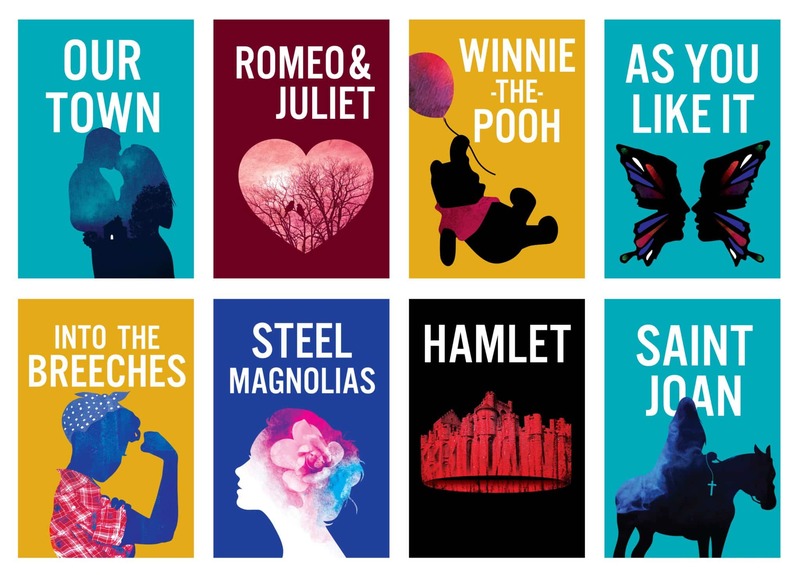 Become a subscriber today and enjoy all the power, artistry, and spellbinding innovation Alabama Shakespeare Festival has to offer! Click here to learn more about the 2018-2019 Season. Please note that Buzz is an add-on performance. If you need help planning your subscription, please call our Box Office at 800.841.4273. If after hours, email us and we’ll get back to you the next business day.